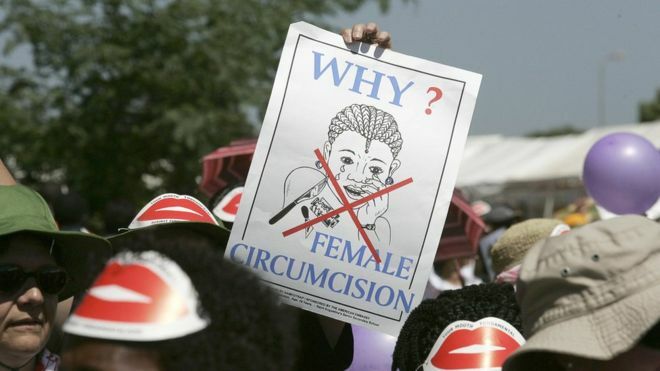 he father of a 10-year-old girl who died after undergoing female genital mutilation (FGM) in Somalia has defended the practice. But he told Voice of America (VOA) “people in the area are content” with FGMeven considering the dangers, adding it is the country’s “culture”. Previous ArticleWhat do you see when you picture a scientist?